Slugs & Bugs & Lullabies CD Review and Giveaway! 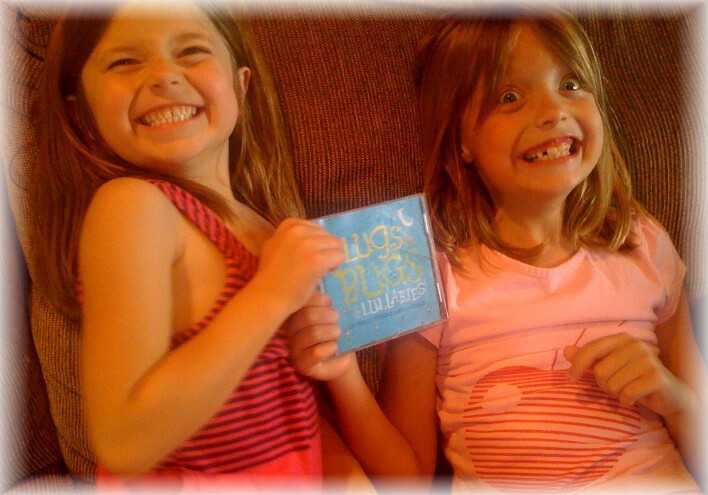 Slugs & Bugs & Lullabies by Andrew Peterson & Randall Goodgame is one of our family’s FAVORITE CD’s….and….I’m not just saying that. This collection of 18 delightful songs will get your children clapping, smiling, laughing, dancing….and sleeping. Oh yes, the latter part of the CD is a cool down of the most beautiful lullabies. My favorite (I mean my children’s favorite…he, he) is “Beautiful Girl.” You’ll have to listen to it, and then you will know exactly what I’m talking about. We also love “Tractor, Tractor” (fun song with a silly twist), “Bears,” “God Made Me,” “Piggy Little Toes”…..I could list them all. Such quality songs from two amazing & gifted songwriters. Congrats to Kris W. for the win! p.s. Don’t forget to also sign up for Stayfunnie Mom’s free newsletter and/or facebook page to keep updated on great deals and other giveaways!